First off, happy Thanksgiving to those of you who celebrate! And if you're like me, you're probably already thinking about Christmas. Why not get creative with your Christmas tree this year and try a new color scheme? And before you go and say it's too expensive, keep in mind that you could always spray paint some of your old ornaments or make your own new ones (but that's a whole other post). So without further adieu, here are ten beautiful, unique Christmas tree decorating ideas. Melt beads to the right; future melt bead masterpiece to the left. I'm always looking forward to the holidays because I can finally bring out my felt ball collection! I trim the tree with them. I string them on a garland for the mantel. I hang them everywhere! And they're not just used for garlands. Here are a few fun and colorful ideas for decorating and gifting with felt balls this season! The leaves are falling, the temperature's dropping, and the weather is perfect for spending some time outdoors. If you're like me, you want your porch to be as inviting as the weather around you. 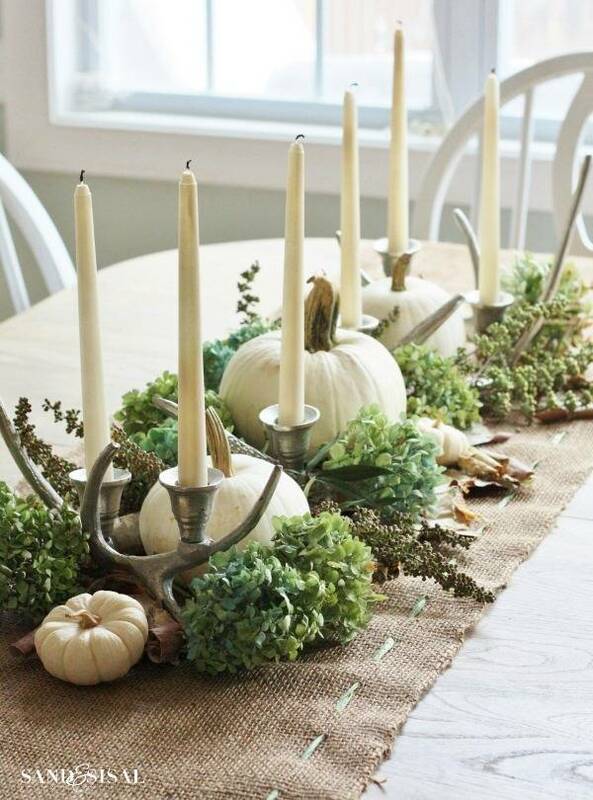 Here are some of my favorite fall porch decorations to help get you in the season. I love decorating for Halloween, but draw the line at the kitschy stuff. I want the pumpkins, but I pick the white ones. I want the skulls, but they have to be chic. You can decorate for Halloween in a totally spooky-but-still-stylish way! Here are a few of my fave pieces to help you do that! Fall and leather just go together. There's something about some beautiful brown leather that just makes you want to cozy up with a good book, or maybe a beautiful bag to get you out on the road! Whatever the case, I've rounded up 12 of the prettiest pieces we're crushing on this fall! Ready or not, fall is upon us... and our gardens are changing. Odds are, most of the summer color has left your garden - but that doesn't mean that you have to give up for the season! 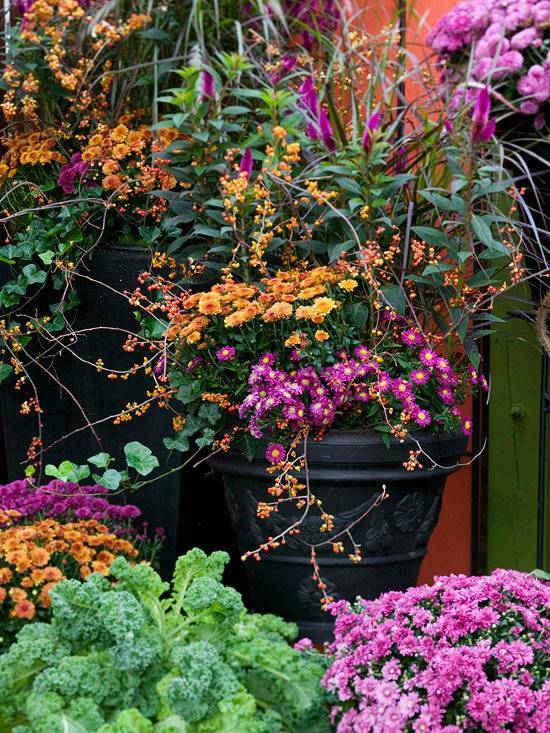 There are plenty of wonderful ways to give it a boost of fall color. Keep reading to check out ten incredibly inspiring autumn gardens. We all have a different budget when it comes to decorating our home. I wish I could say that mine was endless, but that is not the case. I've always been a bargain shopper, but want our space to feel cozy and complete. Here are 8 of my favorite online shops to buy expensive-LOOKING furniture while not breaking the bank! Let's not deny it: IKEA is filled to the brim with awesome pieces that we just can't walk away from. They design with every taste in mind so surely we can all find something we love when we walk into that blue and yellow warehouse. Here are few stylish pieces that you can transition from summer to fall to winter and back!